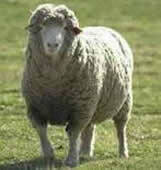 Wool is naturally anti-microbial, breathable, stain resistant, and comfortable in all seasons. 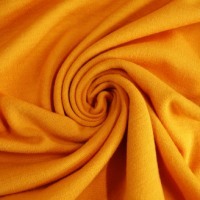 Our wool fabrics are used for sportswear, ready-to-wear, bicycle jerseys, and diapers. 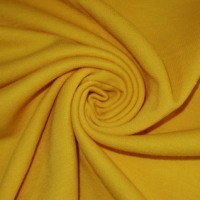 Many stock colors of jersey and interlock fabrics are available. Custom dyed to match colors too! Also, natural Undyed knits for the home sewer. Finally a truly washable wool that can stand up to the washing machine. Made with extra soft Merino Wool. No scratch/ no itch. 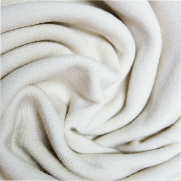 Our washable wool interlock can hold up to machine washing! Light weight jerseys made with super soft wool fiber. 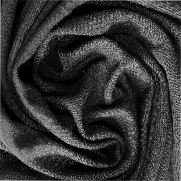 Washable wool for tee-shirts and base layers. Beefy wool/lycra interlock made with ORGANIC merino wool and 18.5 micron fiber. 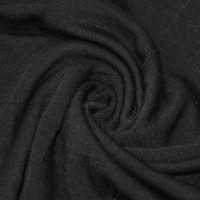 This fabric is the original wool/lycra. This is UN-DYED and FELTABLE. Sold in tubular rolls only.